Pest Control - Protectahome - Specialist Domestic & Commercial Pest Control Services. When you are experiencing pest control problems, whether at home or in your commercial building, you want to be safe in the knowledge that your infestation will be dealt with in a quick and efficient manner. At Protectahome we understand exactly how frustrating and disruptive a pest problem can be, this is why we make it our primary objective to provide an effective and urgent pest control service. We provide a comprehensive pest control service that targets a wide range of pests including mice, rats, bees, cockroaches, ants and wasps. Protectahome’s Pest Control department are well established with a full range of services, including both proactive and reactive. With many years of experience and dedication in the industry, our team works with consumers and professional organisations, tailoring our systems to meet the individual needs of our customers. 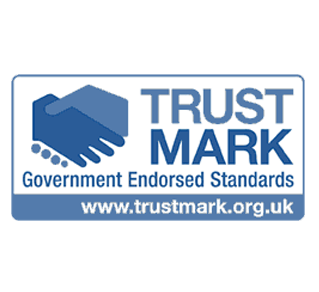 Over the years we have established a glowing reputation for providing a comprehensive pest control service that is tailored to meet the pest control needs of both domestic and commercial clients. 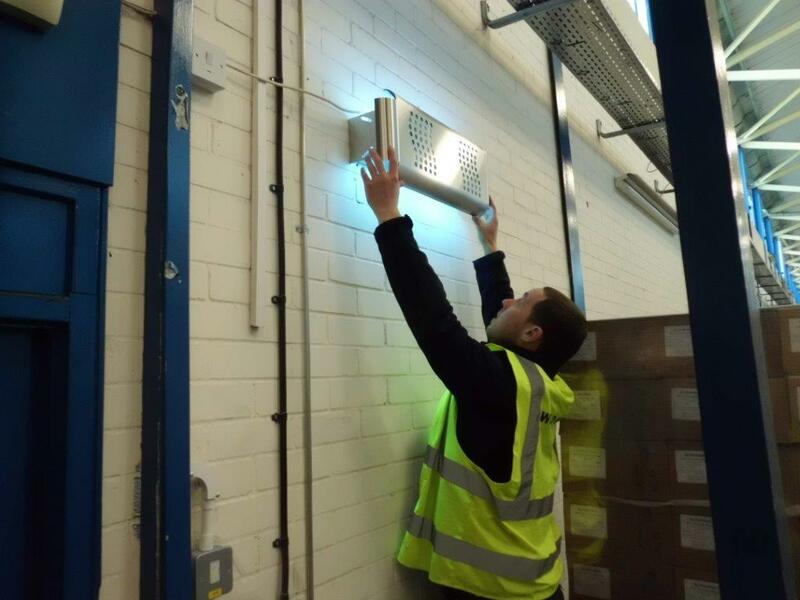 Our pest control division are trained to identify a wide range of pests, and safely and discreetly remove infestations from your home or business property. 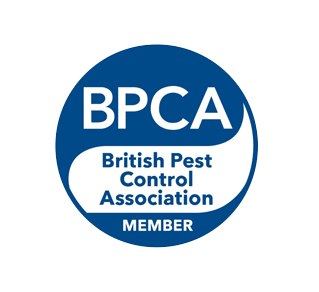 Our trained, knowledgeable, dedicated Pest Technicians and Support Staff will deliver peace of mind and great results that stand up to third party scrutiny and audit. 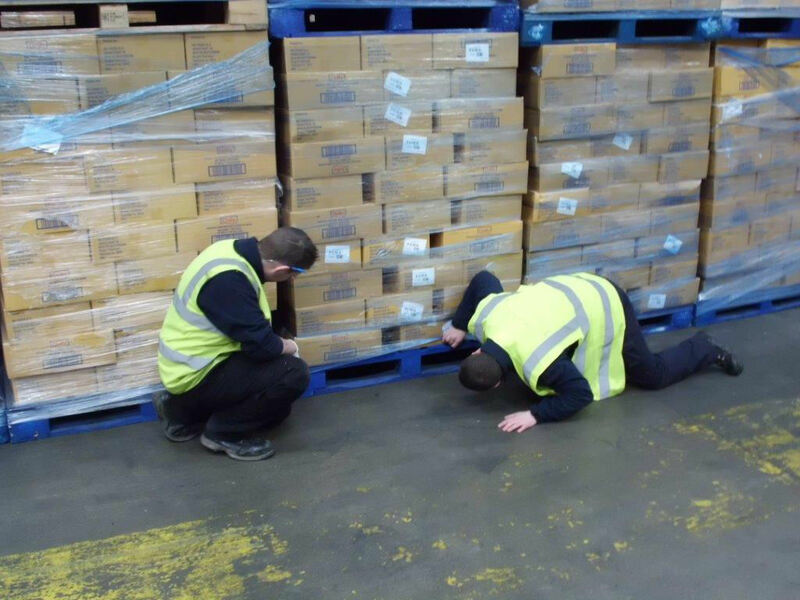 With strategically located Technicians, we are able to provide a rapid response Call Out Service as well as Routine Service Contracts ensuring that due diligence is maintained. 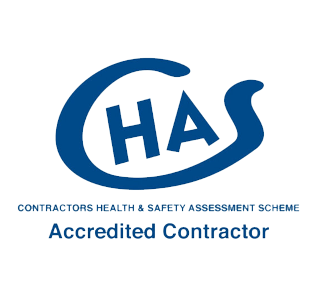 All service Technicians are trained and qualified to BPCA standards (British Pest Control Association) and to RSH (Royal Society of Health) Industry Standards. 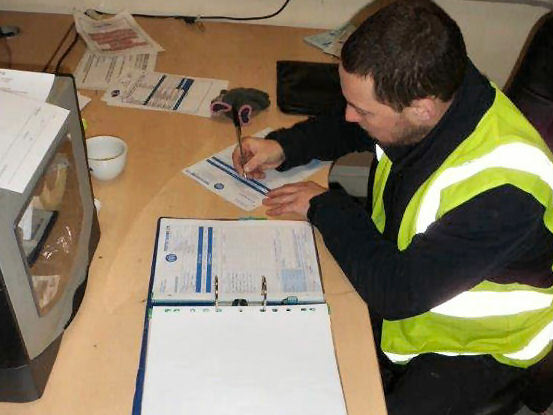 With all of our Administration carried out at our Head Office, you will develop a close working relationship with your allocated Pest Control Team and will have direct contact with our lead Technician. 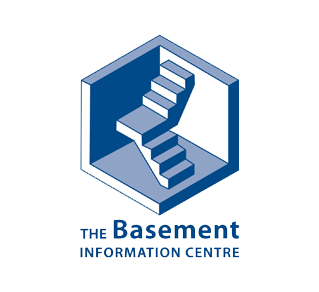 As we are primarily a self-regulating organisation it is important to us to maintain our high profile, reputation and standard within the industry, we are determined to maintain our policy of ‘Quality with Care’. 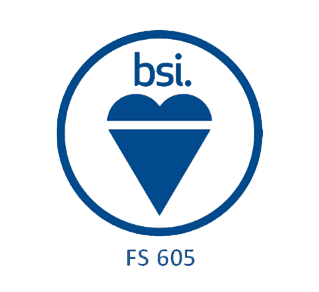 Protectahome was the first in our specialist field to become a BSI Registered Firm, now BS EN ISO 9001, which was achieved in 1987. 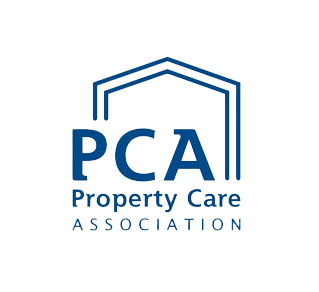 We are also members of the BPCA (British Pest Control Association) and other professional bodies who regularly monitor and inspect our systems and help us keep up to date with new developments and current legislation. 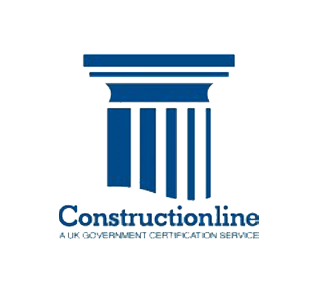 Our policy is to remain competitive by limiting the use of sub-contractors, providing in-house training, as far as possible and using quality, approved products. All operations are managed and controlled through our Head Office thereby reducing staffing costs and maintaining efficiency. For examples of pest control jobs we’ve completed please see our Pest Control Case Studies or to speak to our Pest Control Department please Contact Us on 0800 055 6966 or alternatively email us via pestcontrol@protectahome.co.uk.